16.73mm x 20.52mm / 0.659in. x 0.808in. 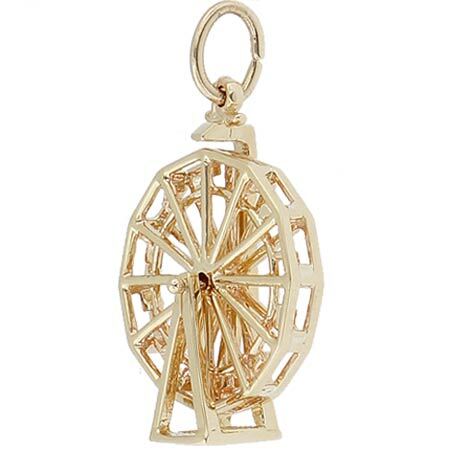 Ferris Wheel 3 Dimensional Charm. The Ferris Wheel really goes round and round.